Our main OFFICE – INTERNATIONAL SUMMER COURSES RAFAEL ALTAMIRA (all international courses), are located in Edificio Germán Bernácer (NUMBER 36 on the map). Alicante International Airport (El Altet) is located south of the city and university, approx. 20 minutes by car. 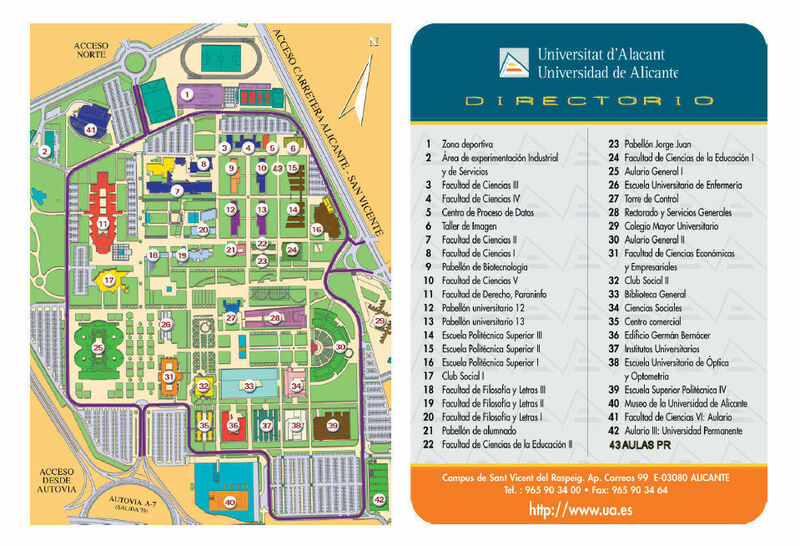 A regular Bus service takes you to Alicante City but there is no direct connection with San Vicente (UA main campus). The best way to get to Villa Universitaria, Residencia Rector and UA main campus is by TAXI. Taxis are strictly regulated (white color, official fares, two major companies Tele-taxi and Radio-taxi). You may find taxis outside the Arrivals Gate at the Airport. 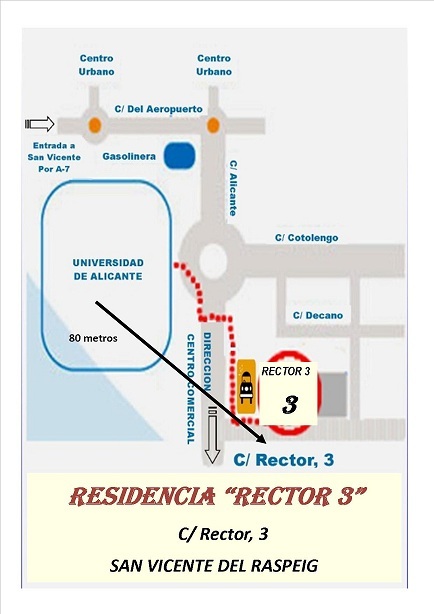 Please, indicate clearly you are going to San Vicente ( Villa Universitaria or Residencia Rector near 'universidad') to the taxi driver. 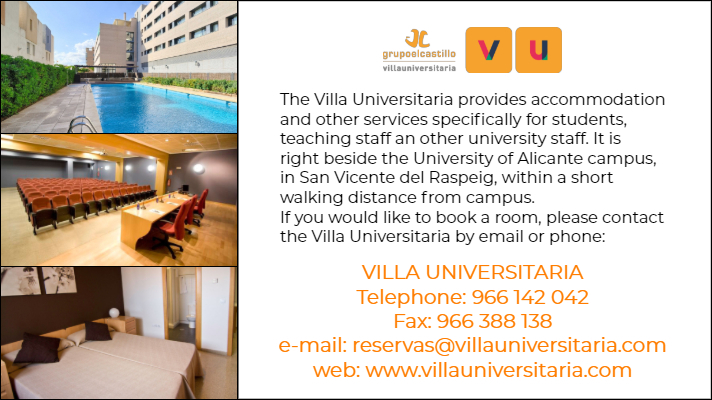 Estimated cost for Airport-Villa Universitaria/Campus is approx. 15 to 20 Euros depending on traffic. 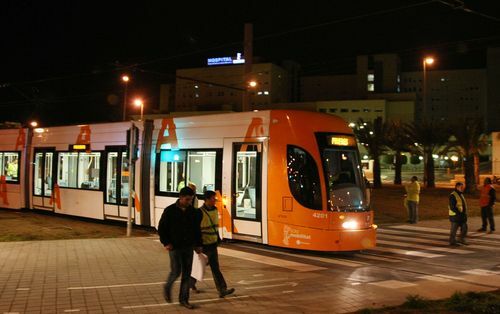 The Railway Station is located in the center of Alicante City and it connects Alicante to the rest of major cities in Spain (Madrid, Barcelone, Valencia, etc). From the Railway Station you may take a regular BUS or the TRAM to the University main campus in San Vicente. There are several bus stops, please check map link below. They connect Alicante city with San Vicente (UA main campus), Cost 1.45 Euros (bono bus tickets available). Cost 1.45 Euros (bono bus-tram tickets available).